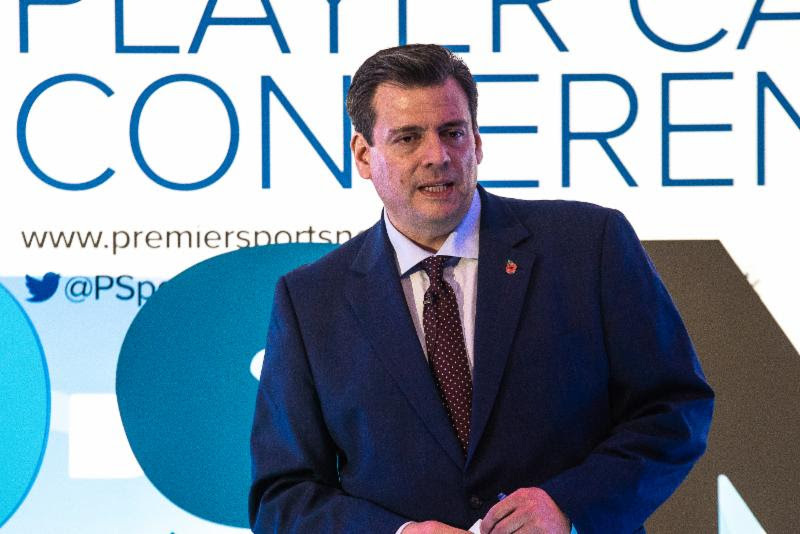 On Monday, November 12th, London’s five-star Corinthia Hotel welcomed a packed crowd of over 250 influential representatives from across the world of elite-level sports at PSN’s International Player Care conference. Clubs, Agents, Governing bodies, and leading blue chip organizations met at last week’s Premier Sports Networks International Player Care conference. A range of dedicated on-stage panel sessions and one-on-one interviews hosted by Adam Leventhal of SkySports, covered various topics within the spectrum of supporting player welfare and management. Mauricio Sulaiman, President of the World Boxing Council, discussed topics such as how the WBC supports boxers away from the ring both during their careers and into retirement, how boxers are protected when they encounter issues, using WBC Super Middleweight Champion David Benavidez as an example and much more. Former footballers Jermaine Pennant & David Cotterill opened up about struggles with mental health and alcohol use, and offered an exclusive insight into some of the challenges young athletes face when they are left out the squad. Thomas Hal Robson-Kanu (professional footballer at West Bromwich Albion FC) joined a panel of specialist service providers to discuss the pitfalls professional athletes should avoid and how to select trusted advisors.